What is Leadership Cape May County? Educational Seminars – Each class day includes a classroom seminar on various leadership topics that include timely issues and team building exercises. Field Experience – The second half of each class day focuses on a specific aspect of Cape May County and includes site visits, local experts, and behind the scenes experiences that few people outside the Leadership program have access to. 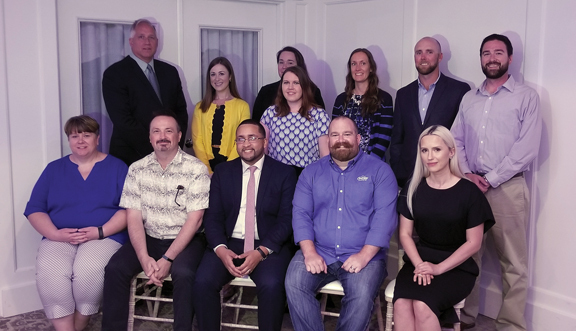 Alumni Engagement – Involvement in Leadership Cape May County doesn’t have to end at graduation. Alumni have the opportunity to continue with the program as class advisors, participate on the curriculum development committee, volunteer in the community, and more. Class enrollment is limited to 25 qualified candidates. Tuition for Leadership Cape May County is $650. There is no fee to apply for the program. 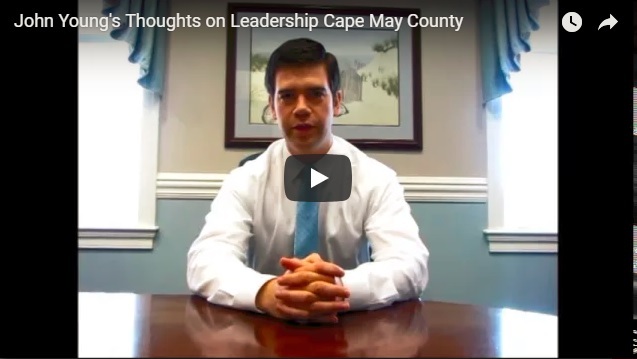 How do I get involved with Leadership Cape May County? What are others saying about Leadership Cape May County?